Tour and guided mountain bike excursions, accompanied by a national AMI / UISP guide. 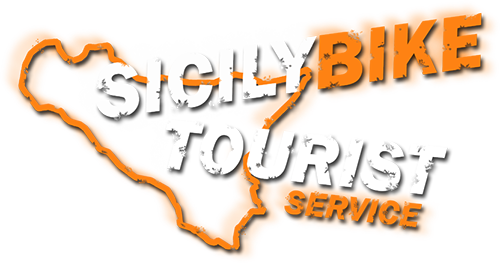 Sicily Bike Tourist Service, will accompany you on MTB, among the wonders of our Sicily. 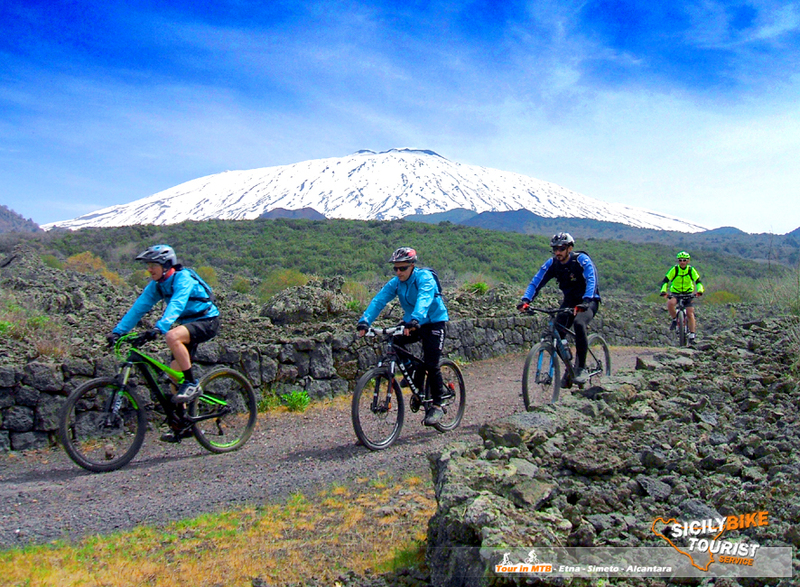 Mountain Bike routes of varying difficulty and characteristics, as well as pedaling on the beloved Etna you can cycle along the banks of the river Alcatara, let yourself go pedaling through the streets of the Simeto river valley, or maybe discover the trails and dirt roads that surround the city of Catania, there are many possibilities we can offer you, with never monotonous and never banal itineraries. with care it will also help you in choosing the tour. IMPORTANT: We do not carry out any Self Guide service, and we do not sell our GPS Tracks. For “all inclusive” services visit our section PROMOTION TOURS.